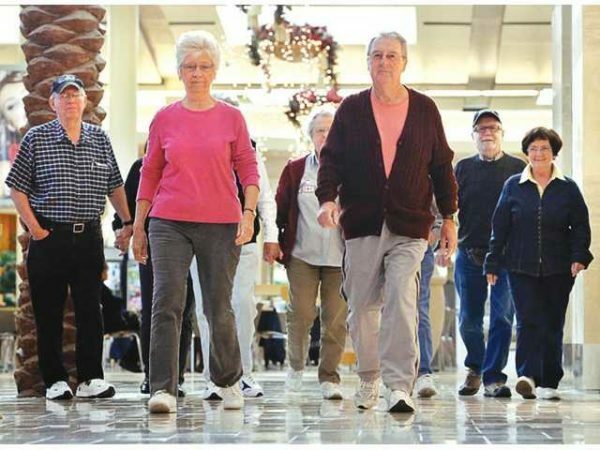 Join us for a FREE “Walk With Ease” program. This is an Arthritis Foundation program that is proven to reduce the pain of arthritis and improve your overall health. No matter if you need relief from arthritis pain or just want to be active, the Arthritis Foundation’s six week Walk With Ease program can teach you how to safely make physical activity part of your everyday life. This 6 week program will meet on Monday, Tuesday and Thursday’s at 10 a.m. in the Central Mall Food Court – beginning February 11th. For more information phone 479-478-8819.